 Home - ABC Canada Technology Group Ltd.
ABC Ventilation Systems is a vertically-integrated manufacturer of flexible and semi-rigid polymer products and air distribution systems for mine and tunnel ventilation. Leaders in USA Mine Ventilation. Engineered Performance™ Ventilation Systems is a vertically-integrated manufacturer of flexible and semi-rigid polymer products and air distribution systems for mine ventilation. Flexible Ducting – Control Your Environment. Engineered Performance™ Ducting is a leading manufacturer of flexible ducting for environmental and temperature control. Our products are utilized in construction, special event, utility, marine, military, mining, oil & gas and aviation applications. Engineered Performance™ Environmental systems are designed to mitigate, reduce or eliminate the consequences of environmental impact from commercial and industrial construction activities, floods, energy and water loss from open topped reservoirs and spills. ABC Canada offers industry leading expertise and innovative solutions. At ABC Canada, we understand there is a direct connection between raw materials and finished products. Superior quality, performance and reliable products start by using the best and safest raw materials. 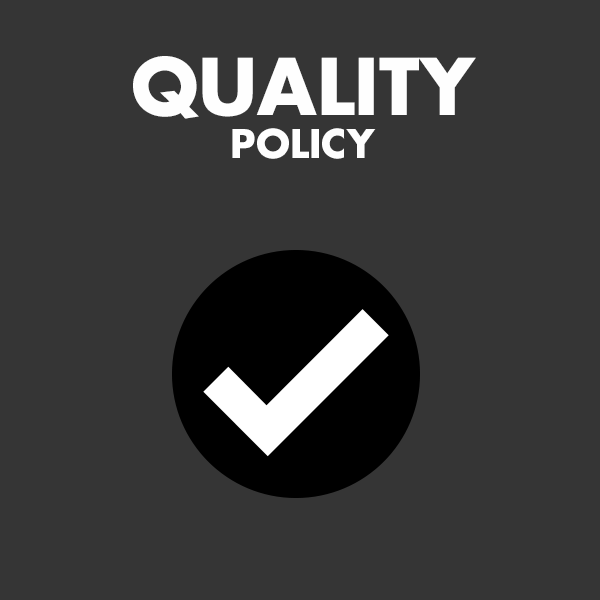 We maintain quality control through each process by utilizing the ISO 9001 quality assurance program and are driven by a resolve to create and provide viable solutions to real challenges. This is why our ’Quality Makes a Difference’. 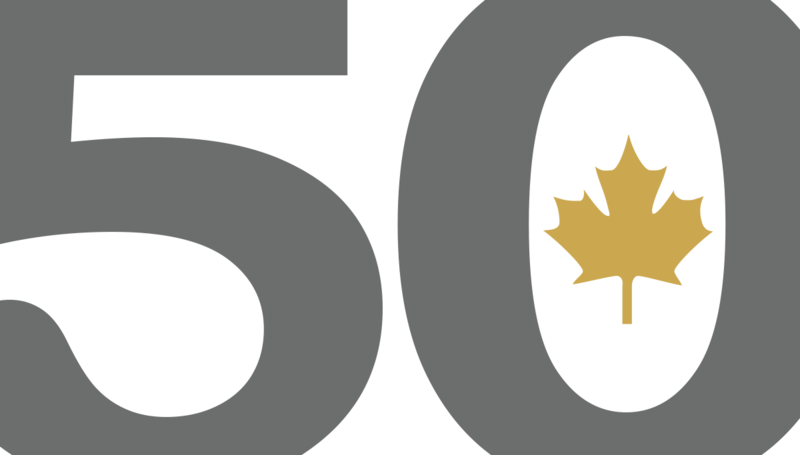 We are proud to announce our 50th anniversary this year! With 50 years of technical and innovative leadership, we are committed to continuously providing top quality and well-designed solutions that fully meet and surpass customer expectations. We are proud of our passionate focus on customer needs, our expertise, our highly qualified personnel, our global network, and expert group of domestic and international partners. Contact us today to see what ABC Canada can do for you! 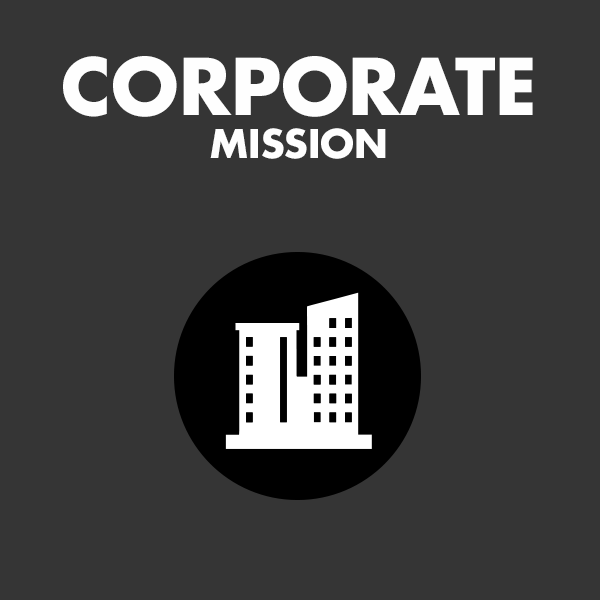 The mission of ABC Canada is to continually strive to understand our customers needs, fully meet their expectations and earn their respect as a leading supplier and innovator of quality products, sensitive to the needs of our employees, customers and communities. We strive to deliver products and services that bring satisfaction and impact to all of our customers by engaging in activities that enhance the level of its quality assurance. ABC Canada has acquired the following certifications towards quality product: ISO 9001, MSHA and AMCA. 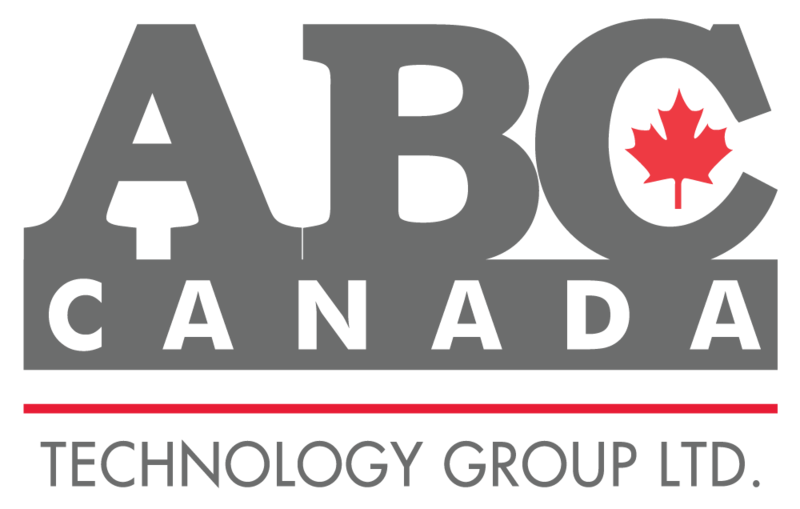 ABC Canada Technology Group functions and provides products and services to various markets in ways that help build a prosperous, sustainable society in which people foster well-balanced relationships with the earth. 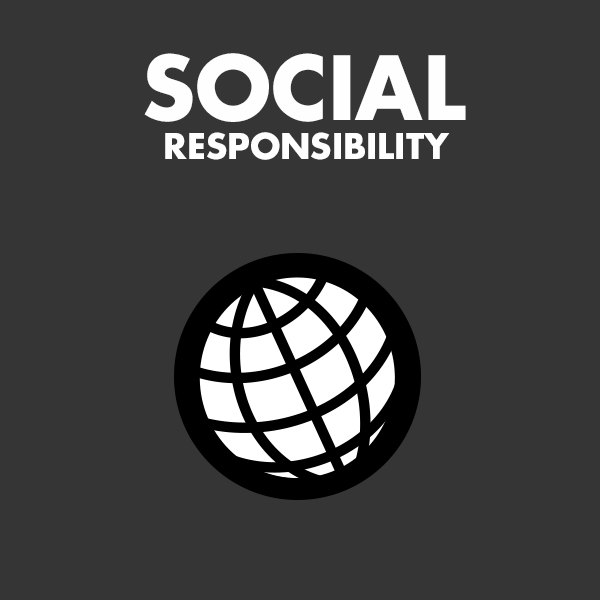 We consider all local and international relationships as significant towards building strong societies.  ABC Canada Technology Group is a leading manufacturer of flexible and semi-rigid polymer products for mine and tunnel ventilation, flexible ducting for environmental and temperature control, and environmental systems designed to mitigate, reduce or eliminate the consequences of environmental impact.